As each decade turns, and as each new generation begins, we see a great many changes that come with them, especially when it comes to the home. Within the home each generation has a different approach to size and space, varied ideas on style and design, and each place an emphasis on different aspect s of the home environment. Today we are going to focus on the kitchen area of the home, and how millennial are using this space, compared with generations that have gone before. 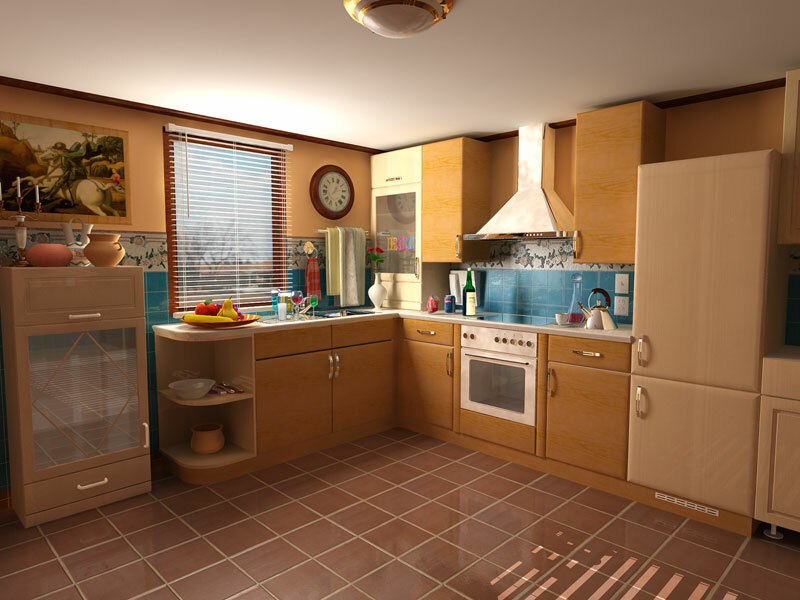 As it turns out, recent figures show that one of the most important aspects that millennial look for in a home is the kitchen, and here is what they are doing inside them. This is the most environmentally friendly generation yet, and they reflect this in their choices for kitchen furniture, fittings and accessories. Not only are millennial looking to make use of cheaper, recyclable materials, they also want plenty of natural light, appliances which are eco-friendly, and a natural feel to the kitchen on the whole. Bamboo designs price to be very popular and it seems that this generation is keen on embracing the outdoors in their kitchen area. In most millennial kitchens you will find various bins for recycling, wooden utensils and worktops and features like reusable plastic wrap from Abeego, all naturally sustainable, and all very chic. Millennial kitchens not only feature plenty of Earthy stuff, they are also pretty packed with fun and stylish gadgets and tech devices. Whether it be smart appliances that can be controlled from a smartphone, wacky designs for coffee mugs or pans or space aged coffee machines, it is fair to say that this is a generation which is more than happy to bring a little bit of fun into the kitchen. One of the most telling features about this generation is how they have embraced the budget side of things, constantly on the lookout for hacks and shortcuts, something else which can often be seen in the kitchens of young millennials. Throughout the years there have been all manner of influences on the kitchen from zany floor tiles to American-style fridges, marble worktops and fancy taps, but this is not so much the case anymore. Millennials in general are keen on simplicity, especially in the kitchen, and this is true of the shape of the space, the flexibility of it, the design of the kitchen and materials that are used. We have probably spent far too long thinking about how we can achieve that ‘perfect’ kitchen design, that we have forgotten what the room is supposed to be for. Millennials have not forgotten this and they keep things nice and simple, and use the kitchen as a space to cook, eat, and socialize. No doubt this will be something that once again changes as the decades go on, but for now, it is all about simplistic nature and harmony.